Today, we meet Zachary. His mother, Catherine, is here to tell us all about her precious boy. He will be turning 5 at the end of November. Here is their story. I noticed that I was moody, exhausted, stomach cramps and I hadn’t had a period in over 2 months. I ignored it for awhile thinking it was just late. (Not unusual for me). I finally had to take a test and sure enough positive. I freaked out as my parents are religious and wanted me to stay a virgin until marriage, that was still 2.5 months away. My fiancé Jason was up in Auckland working so I had no support. I went up to see him in September and its good that I did because while I was away we had a massive earthquake. 7.1. I only made it to 26 weeks, 2 days in my pregnancy. Zachary William was born at 5.29 pm. He weighed 770gm or 1lb 11oz. He had respiratory distress syndrome, significant apnea, bradycardia, gastroesophageal reflux, 4 severe infections among other things. I got a uterus infection 3 weeks after. I didn’t get to see Zachary much over the next few weeks as I lived so far away and Jason worked over long hours. Some days he didn’t finish til 9 at night. Both the head nurse and social worker threatened me with ss if I didn’t see him more. I was also looking for a house closer to town at the time, as we were living in a sleep out. February 8th, I moved into Ronald McDonald House, and I was there all day. I became friends with this girl whose baby was born at 32 weeks. February 22, 2011, we were on a bus going shopping and to sign up for a house (yay) and another major earthquake hit. 6.3. I heard the hospital was being evacuated and hopped back on bus to get back to hospital. Ended up walking 20 mins but it was faster than busing because traffic was crazy. Got to hospital to find our babies slept through it. After that, we got nurses in from all over New Zealand. One gave my son a bottle even though it said in my notes I wanted to breastfeed him and it was his first bottle and they never asked me. I was upset because he didn’t want me after the bottle. 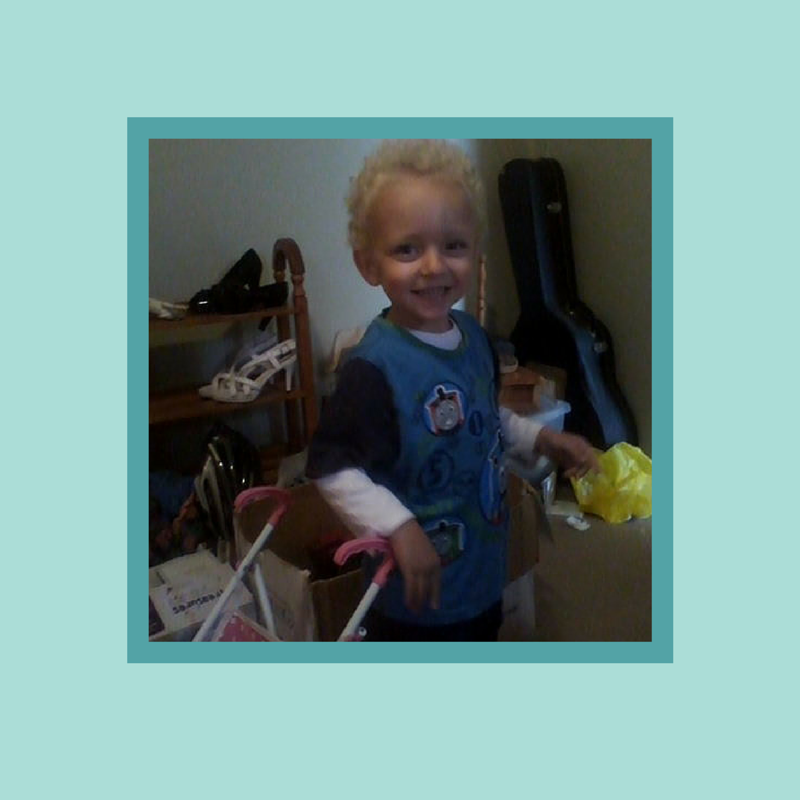 March 15, 2011 he came home on nothing but Apnea monitor and vitamins. At 22 weeks I had protein in my urine test but midwife said it was OK as my blood pressure was OK. (It wasn’t but more on that later). I got married when I was 23 weeks. Over the next week-ten days, I got swelling in my fingers, hands, feet, legs and face, pain in my ribs, dizzy and I saw bright lights and spots. 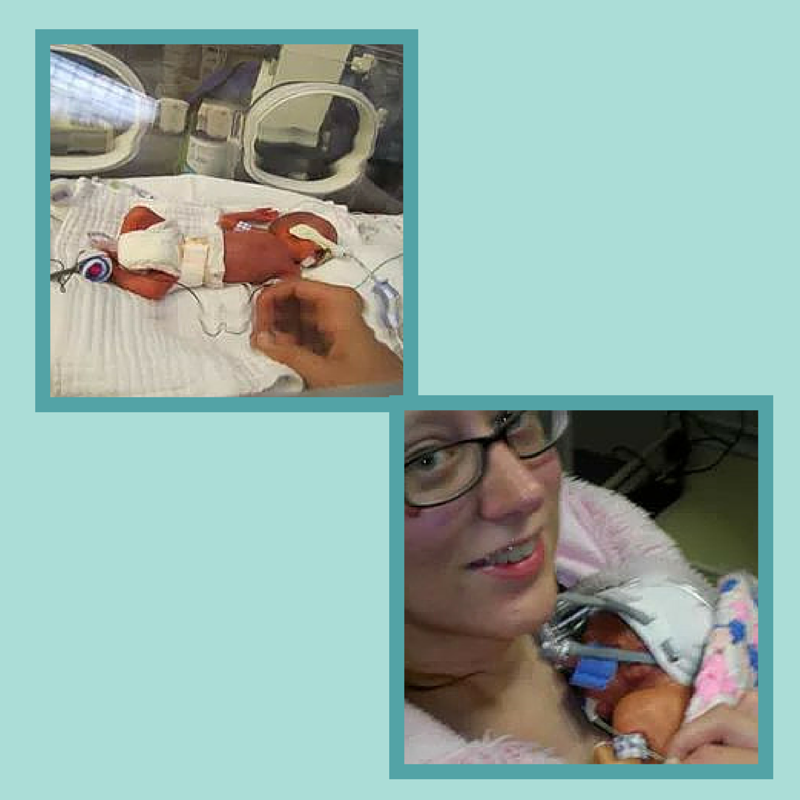 At 25 weeks, I started bleeding but midwife said it was OK because it wasn’t much. I put myself on bed rest for a couple of days. November 27th, 2010 I’d just come back from dinner at my parents and my waters broke in the bathroom. Both Jason and his mother thought I was joking because I was only 26 weeks. I soon convinced them and we drove 45 mins to hospital. They did a scan and gave me steroids and pills to stop labour. I had a terrible night as they left me in the birthing room and there was a woman giving birth in the next room screaming her head off. Next day I was told my waters had gone and I’d be in hospital on complete bed rest until I had baby which would be before Christmas. November 29th, I started having contractions and I had green discharge. At 4:30 pm the doctor came to see me and said I had chance of infections and baby was distressed, so I said get him out now. 4. How are you and your baby doing today? Take one day at a time, if that’s too hard just take an hour at a time. Remember every hour is one more hurdle he/she has overcome. And never stop praying. I know I didn’t. 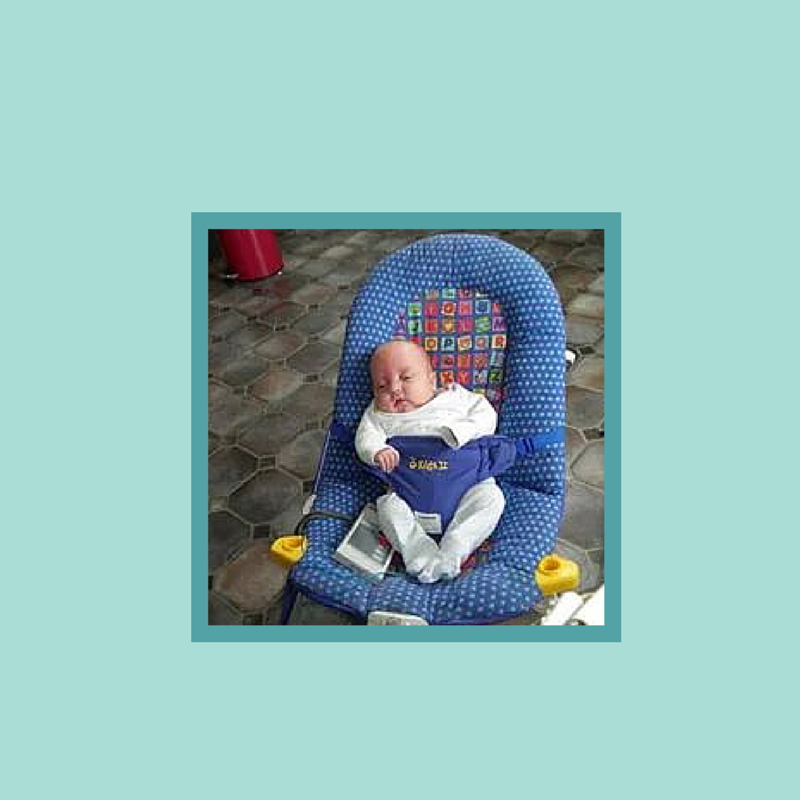 Thank you so much To Catherine for sharing Zachary’s story. He is so beautiful. I am so sorry to hear all that happened while you were pregnant and after you delivered. I am happy to know that he well. Love this series! Oh my goodness, it sounds like she’s been through so much. Stay strong and what a beautiful boy! Aw so cool to see him little tiny and then grown up as a kid. What a amazing story to be able to share! So glad the little guy is doing so well. It is always scary during that NICU time and to see how far he has come! Simply amazing! Very intense story! Thank you for sharing. Oh my goodness! What a journey! Sounds like Catherine had a tough go from the beginning; the lack of support, earthquakes, having to do it all on her own. She’s a very brave woman. Zachary looks like such a sweet, happy boy. You’re doing a good job mama! Thanks for sharing your story. Zachary is one handsome boy. I admire your strength throughout the pregnancy and all the challenges you faced. Wishing you and your family many happy years. OMG, Zachary is such a beautiful boy! This much have been quite an experience. Pre-eclampsia is a very serious condition and can be dangerous for the baby as well as the mother. Catherine is a very strong woman to have gone through this. I am glad they both seem to be doing well! What a little cutie he is!. So nice to see a story that is happy and encouraging. What great strength Catherine has! What a beautiful blonde baby boy! He looks quite happy! What an awesome gal. That baby is so cute. What an inspiring story. Parents who go through health issues with their children are my heroes. Zachary sure is a cutie pie! These stories are so inspiring, especially as we have a preemie in our family – my beautiful one year old granddaughter. Thanks for sharing. What a great story… he’s so happy and normal now! Thank goodness! Such a hard circumstance… even outside of the birth it sounds like you had a difficult time! Hopefully things continue to go up! Thankful for another healthy outcome. It can be so tough for a preemie. Oh my goodness look how tiny he was when he was born. My cousin was a premie. My grandmother and aunt could hold him in the palms of their hands. I was so scared to carry him, he just looked so fragile. Today, you can’t even tell that man was a premie. My niece is also a premie. She just turned a year old and so far she’s meeting her milestones, thank goodness! Thank you for sharing Catherine’s story! I wish them all the best and only healthy, wonderful years ahead for Zachary. Hope you had a great day Shann! Take care. Just one thing after another – it must have been so scary. I’m glad they’re ok, and he looks like such a happy boy – lovely smile! I am amazed by you momma! Becoming a parent is hard enough without all the complications, but I am so inspired by your courageous strength and perseverance. What a miracle! It sounds like they had quite the journey! 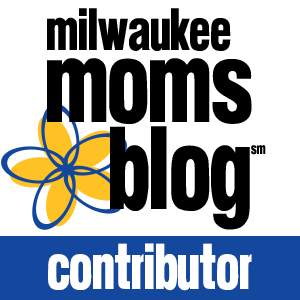 I love hearing the successes of preemie mamas! cute little guy… thanks for sharing your story! My son’s name is Zach too! To be honest, I didn’t know that moms and their babies had to go through that much if the baby was born premature. I was moved by this post, I hope all the moms out there become strong enough for their babies so they can weather the storm and just move on after all of this. What a lovely series you are hosting! Catherine, you are one strong mama! Your bravery is impeccable. I cannot imagine what you have gone through and still having strength. Zachary is a beautiful boy! Such a touching story. Thanks for sharing lovely. I love reading these stories on Monday. I’ve made it fit into my time for me routine. What a great story! Thank you so much for sharing! I love the little bit of inspirational advice this mama gave to others with similar journeys. AWesome story. Zachary is certainly a great gift from God. What a wonderful story! The advice is spot on; take one day at a time. It is so great to see this little fellow at 4.5 years old now. Yes, there are some problems, but can be dealt with. Thanks so much for sharing this because there are many out there that need this as an inspiration. Catherine is a very strong mom. Thank you for sharing this beautiful story with us. Awwwww what a great story!!! Love hearing how strong these itty bitty ones really are!!!!! He was so tiny! I’m glad he’s doing so well now. I’m so sorry for your loss. Thank you for sharing. I am glad he is doing well now :). Wish you all much much health in the future! What a great series! Glad to see this cutie doing well. So cute! Happy early birthday to Zachary!